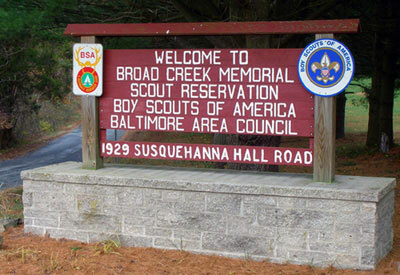 Broad Creek Memorial Scout Reservation (BCMSR) is the fifth largest block of undeveloped land in the Baltimore metropolitan area (after Aberdeen/Edgewater, Patuxent Wildlife Refuge, and Gunpowder and Patapsco State Parks). BCMSR contains valuable wetland habitat, important and increasingly rare large tracts of forest interior, and an even rarer old-growth hemlock stand. In 1970, the Assistant State District Forester wrote, “These areas should be left as primitive areas... without interference from man. The most impressive stand of mature hemlock seen by this writer (in the region) can be found here.” In 1954, his predecessor wrote, “It is suggested that a 'hands-off' policy be the management.” Volunteers and professionals in the Baltimore Area Council have carefully delineated natural areas within the reservation where just such a hands-off policy has been practiced for over fifty years. Many other Boy Scout Councils have regrettably sold camps to developers in recent years. This is not so with BCMSR. No portion of the reservation larger than nine acres has ever been sold or lost. 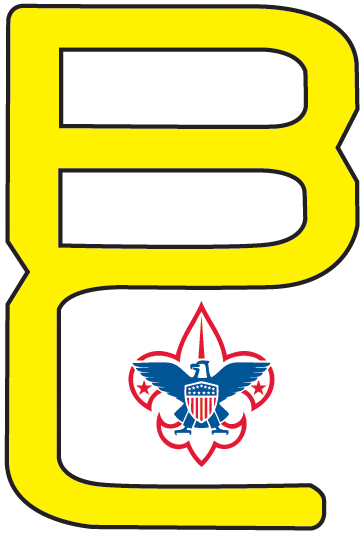 The Council recognizes Broad Creek's value for youth education, wildlife observation, backpacking, hiking, and other challenging Boy Scout programs, and has striven to support these many uses. Little did the camp founders know in 1948 that some sixty years later, every acre would become invaluable to the success of the overall camp program, whether that land lay in the core of camp or in the “buffer” areas near the camp boundary. Baltimore's suburban sprawl has placed increasing pressure on all sides of BCMSR for the past several decades. Recent efforts with the Harford County Land Preservation and Federal Forest Legacy Programs will help assure that the property will remain undeveloped in the perpetuity. 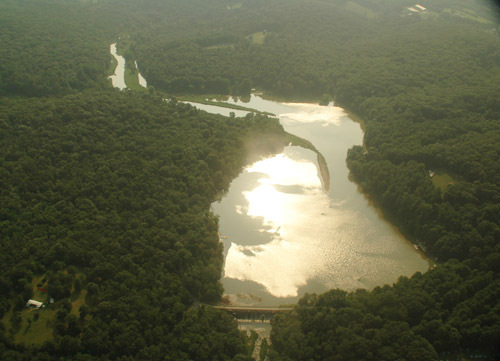 Broad Creek's intact 1688 acres has become one of the last locations near Baltimore where youth and adults can learn outdoor skills and enjoy a remote wilderness experience.